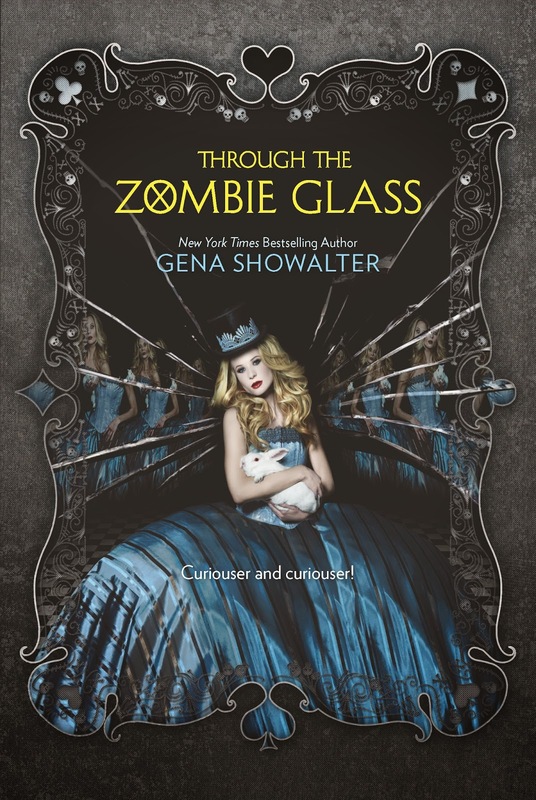 Two Chicks On Books: Cover Reveal- THE QUEEN OF ZOMBIE HEARTS and a Giveaway!!! 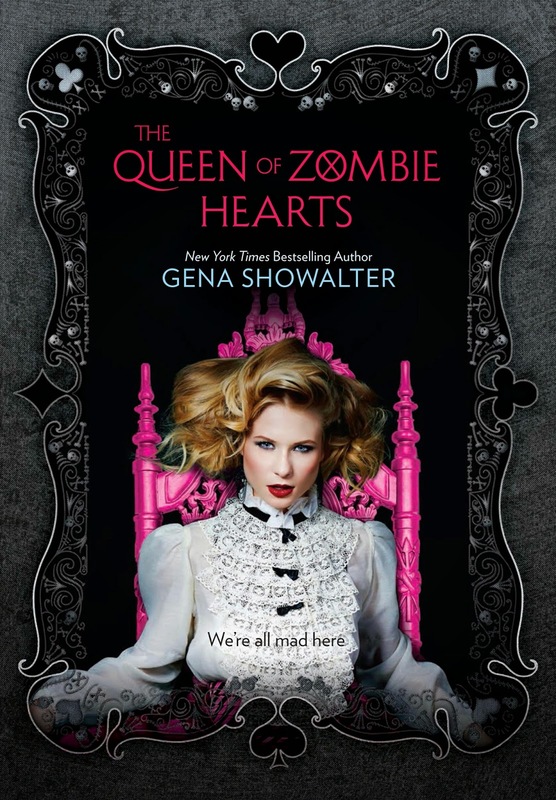 Cover Reveal- THE QUEEN OF ZOMBIE HEARTS and a Giveaway!!! I love all the covers. I'm afraid of zombies but I want to try this series. This is a great cover! 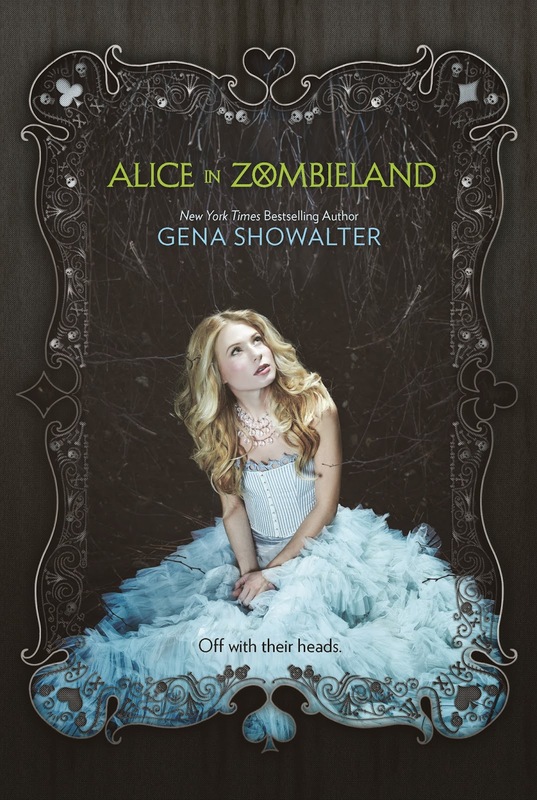 I still haven't read this series yet, but it is on my TBR! All the covers are beautiful. I still need to read it and i can' t wait! 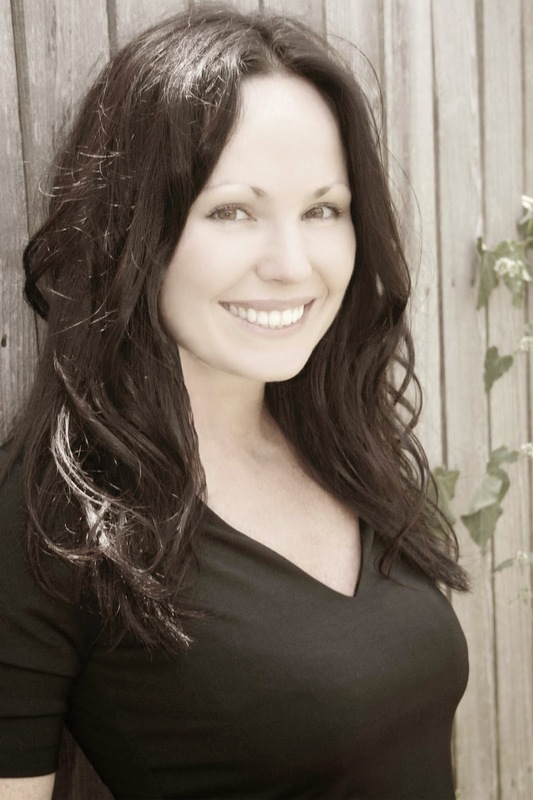 From what iv'e heard its an awesome book. I think this one may be my fav out of all the covers. I can't wait to get back to this series and see what happens. I have always wanted to read this series.